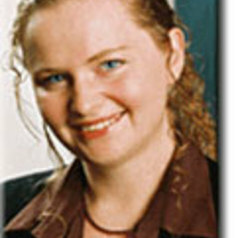 Kimberlee Weatherall is an Associate Professor of Law at the University of Sydney. She has broad interests in intellectual property law, including copyright, patent, and trade mark, international treaty systems in IP and domestic systems for administration and enforcement of intellectual property rights. She has published widely in national and international journals. Recent publications include 'Politics, Compromise, Text, and the Failures of the Anti-Counterfeiting Trade Agreement' in the Sydney Law Review, and 'ACTA as a New Kind of International Lawmaking' in the American University Journal of International Law.